None of us like wasting food. We definitely don't set out to do it. But, as hard as we try it inevitably seems to happen in one way or another. 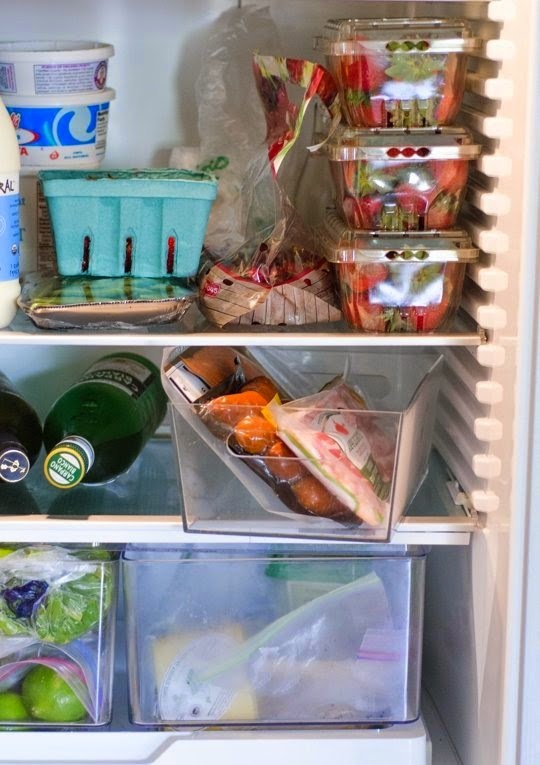 The Kitchn talks a lot about food waste, like, ways to avoid it, great habits to to help you prevent it, the useful tips to minimize it. Here are their eight favorite reader tips on how to avoid food waste and make full use of the good food you buy. Too great not to share!! 1. When in doubt, freeze it. 2. 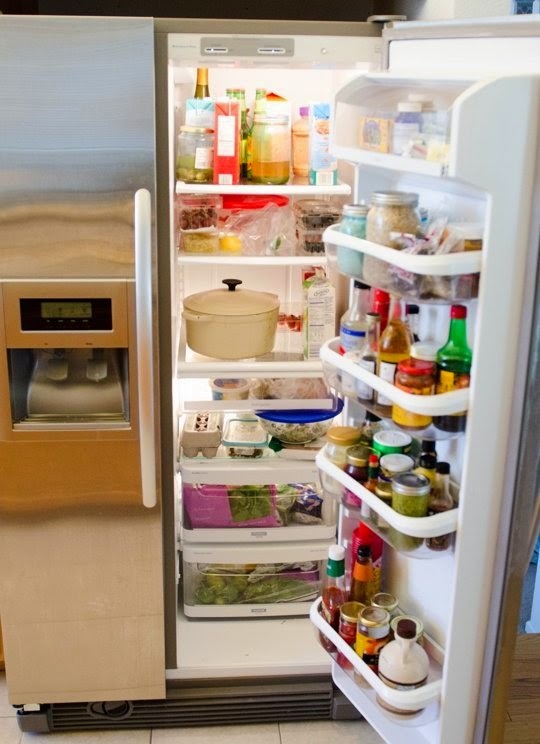 Keep perishables at eye level in the refrigerator. 3. Store condiments in the crisper. 4. Plan ahead... but not too far ahead. 6. Make an "eat this soon" list. 7. Keep a broth bag in the freezer.